Integrated online calendars designed for teams. Schedule smarter, access your important meetings across multiple devices, and schedule conference rooms with your company walls. 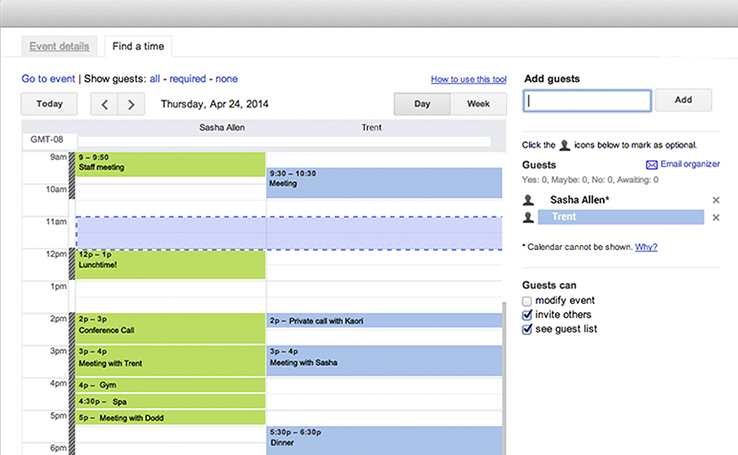 Publish your calendar in the web to let fellow co-workers or customer know when you are free to meet. Easily migrate existing calendars from Exchange, Outlook, or iCal so you don't miss a beat. Google Calendar is an essential tool to keep your business organized. Share more - all in one location. 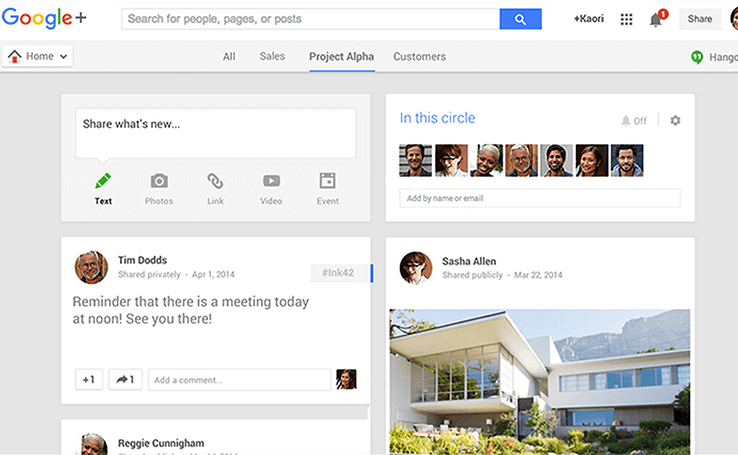 Google+ is a social media platform built for business. Integrated with all accounts created in your domain, create internal pages for those funny team photos, or broadcast your latest work to your current clients. Share, connect, and interact on the go. Store, sync, and share files with ease. Drive gives you the ability to store all of your information on the cloud, so you can work on any device with internet access. 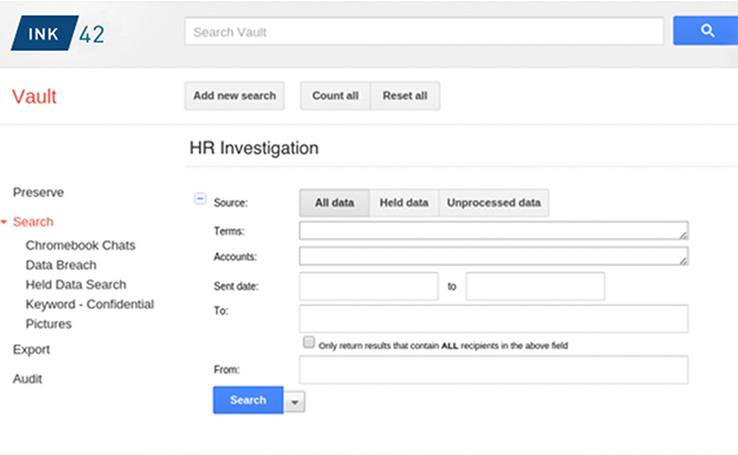 Control and configure share settings to keep your confidential work safe. Starting out with 30 GB of Drive storage per user, you can increase your storage based upon usage. With features such as Google powered search, easy to manage sharing controls, and third party apps to expand Drive, it's the center point of your business operations. 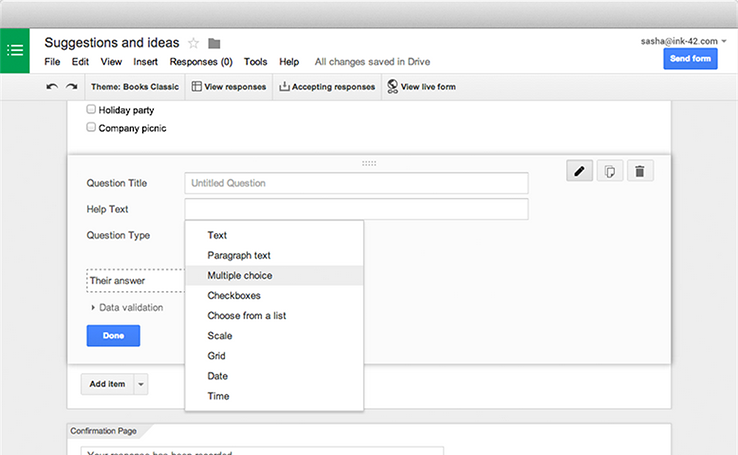 Form generation is simple including multiple question types, drag and drop reordering, and customizable values. Send professional looking surveys to customers to gain valuable insight, and analyze responses with automatic summaries. Share forms with an email, a link, or a website based upon a specific person or a broad audience. With real time collaboration, Google Forms allow you to work together to create forms faster, and analyze data as a group. Beautiful presentations created together. Create and edit complete presentations straight from your browser without external software required. Multiple people can work at the same time so everyone has the latest version. 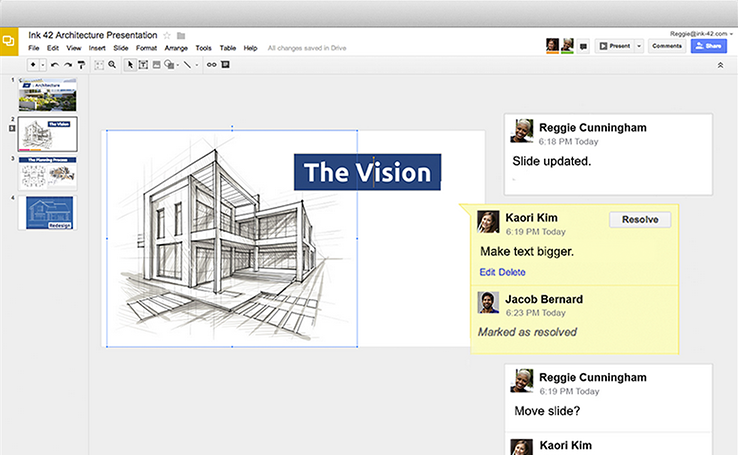 Work on a single presentation online with your business partner, team, or external contacts. With custom share settings, you can control who gets permissions to edit, view, or comment. Build your slides from scratch or expedite the process by choosing a template. Works across PCs, Macs, mobiles and tablets so you always have the option to practice your presentation no matter where you are. All revisions are saved online so you can track and undo revisions. Easy to create websites for your teams. 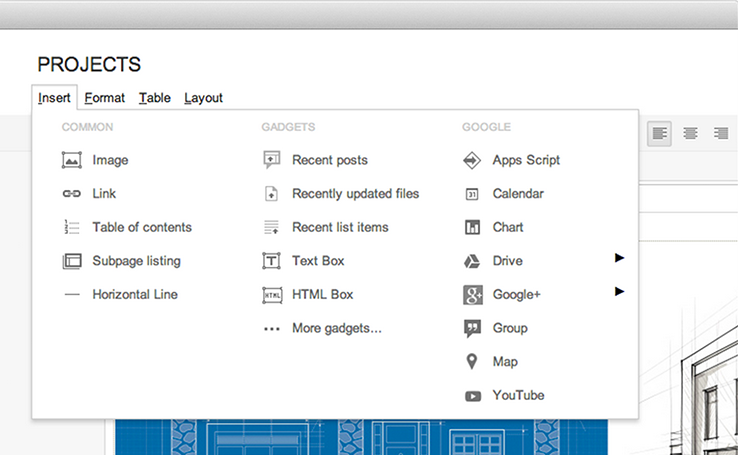 Launch an intranet for your company, a project site for your team, or a portal for customers with Google site builder. All without writing a single line of code. Increase employee productivity with powerful email and collaboration applications. Your company can dedicate more time to focusing on the important matters. 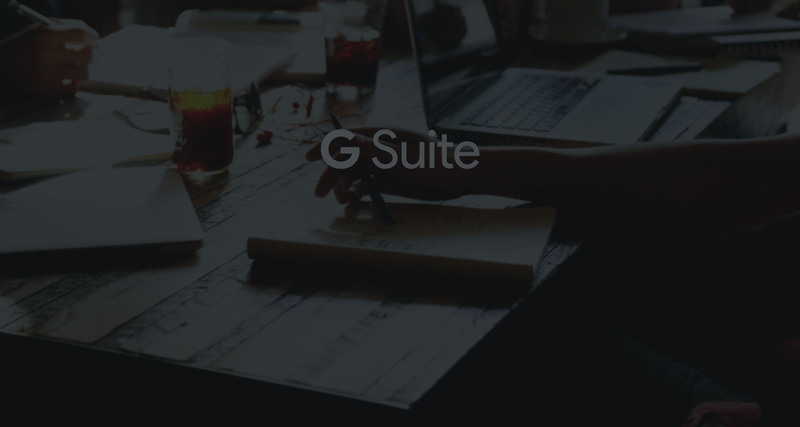 G Suite offers a variety of tools for employees at an affordable cost, only $5 per employee/month. Government and Non-profit organizations qualify for up to a 50% discount. 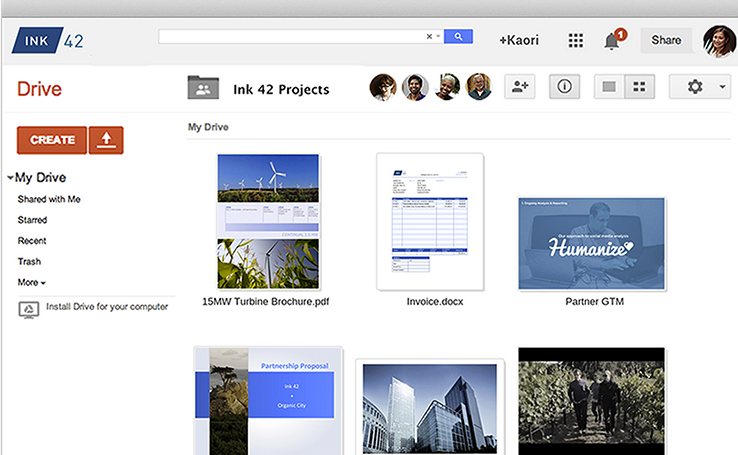 With G Suite, all your work is automatically saved in the cloud. You'll have access to your email, calendar, documents, and sites and be able to work securely, no matter where you are in the world or what device you're on. Allowing seamless integration between devices. Whether you are traveling on business, or working from home, you will have total access to your email and files. G Suite can streamline everyday tasks and help your employees work better together across the board. Collaborate effortlessly between teams, agencies, contractors and more no matter the location. 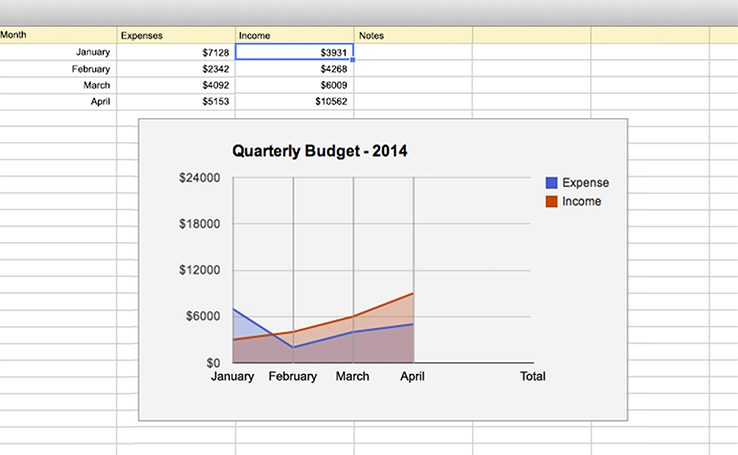 G Suite lets your share and edit a variety of files- docs, spreadsheets, presentations and more - in real time. No more time wasted on redundant email exchanges between people. All files are saved in Google Drive, which allows everyone access to to latest version automatically. Take the edge off your IT infrastructure. G Suite gives employees access to the latest software, including the newest features and security updates. No need to buy and maintain bulky servers. G Suite is simple, and sets up in record time. And includes dozens of critical security features designed to keep data safe and in your control. Customize all settings to include who you share it with and how you share it. costs and increase employee productivity. Easily add users, manage devices, and configure security settings so your data stays safe. Security options like 2-step verification, mobile device management, SSO and alert center are included. 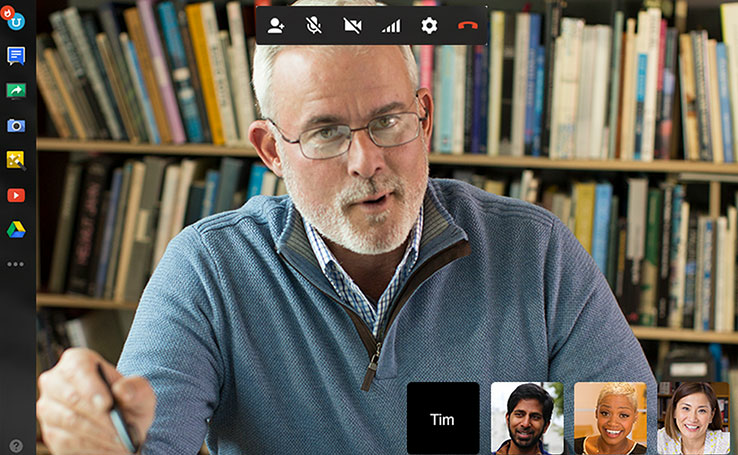 Meet face to face with your team using easy-to-join HD video calls. Connect up to 50 people within or outside of your organization with a simple, shareable link and unique dial-in phone number. You can also record meetings. 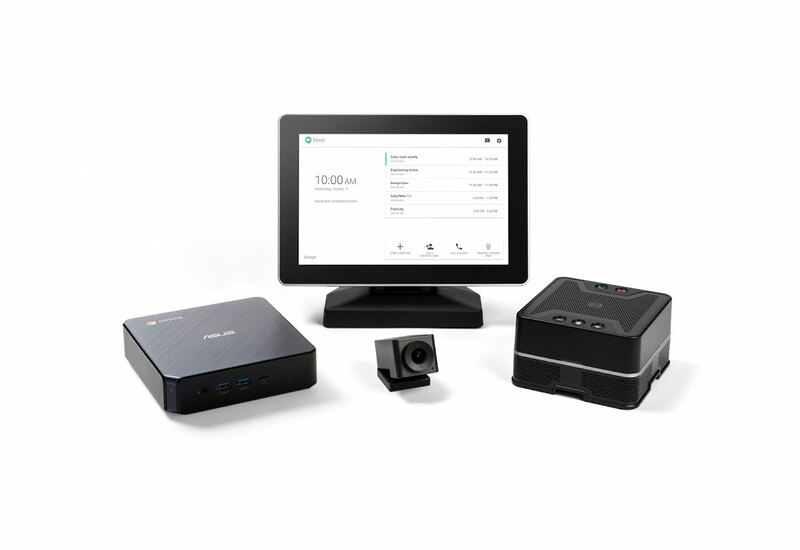 Simplify your meetings with a Chromebox bundle just for video conferencing. Chromebox for meetings is the fastest, easiest way to stay connected. 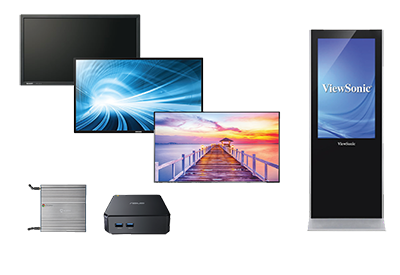 Chromeboxes can be managed remotely to power your digital signs for any display. Chrome devices have built-in security and the ability to remotaly manage apps and devices. 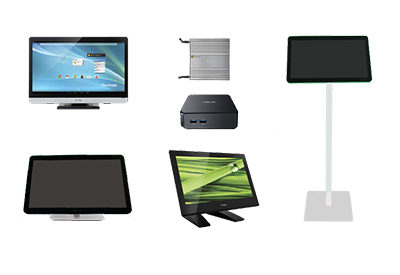 Configure Chrome devices to power your customer or employee kiosks. Chrome devices for kiosks are powerful, built for sharing and hassle-free. By purchasing Google Apps for Work through Promevo, customers will receive gPanel, our Google Apps advanced administration and security platform for FREE. Also included is an additional layer of support from our team of Google Apps Certified Specialists.